Next Wednesday is the 1st November and the start of the month long challenge that is National Novel Writing Month, where writers everywhere act against logic and challenge themselves to write a minimum of 50,000 words of the first draft of a novel in one month. Yup. That’s a mind blowing 1,667 words a day. I have successfully achieved this challenge twice and made it to 25,000 words on a third occasion and I’ve ‘failed’ many more times. BUT, this year I am going in with a slightly more plotted idea than usual, and a desire to write nearer to 80,000 words. And I will be pushing through and editing the book afterwards. 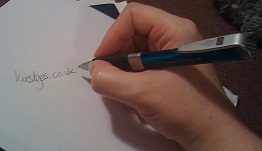 I recently attended Batnon and Robin’s Editing Masterclass, I have my magnetic silver board, and I will succeed. Whether anyone else will want to read my efforts is another matter but I am going to make sure that I create something I can class as a completed novel. And then I’ll finally get round to editing the other 3 books I’ve partially written!!! To keep myself accountable – every Wednesday I’m planning to do a check-in post telling you lovely people how much I’ve written. 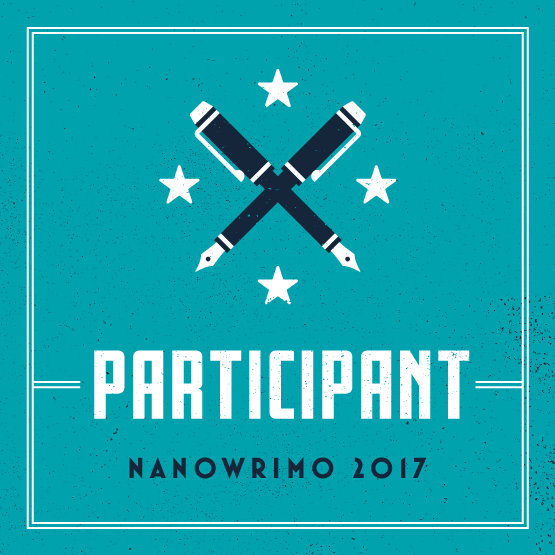 Have you taken part in NaNoWriMo before or is this your first year? Have you got any tips for success? Posted on October 25, 2017, in #am writing (and all things writing related) and tagged Batnon and Robin, Editing, Editing Masterclass, Mercedes, NaNoWriMo, National Novel Writing Month. Bookmark the permalink. 5 Comments. Go girl! It’s not my thing due to lack of consistent time, but lots of people do find it a great motivator. Thanks. Hoping this will be my third time completing it. Awesome. And remember, the offer to beta read one of yours when you get it to that stage, is still on the table.